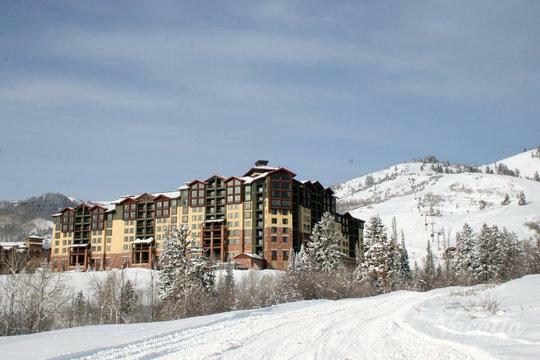 Every winter, eager travelers flock to Park City, Utah to experience this snow-covered wonderland in person. 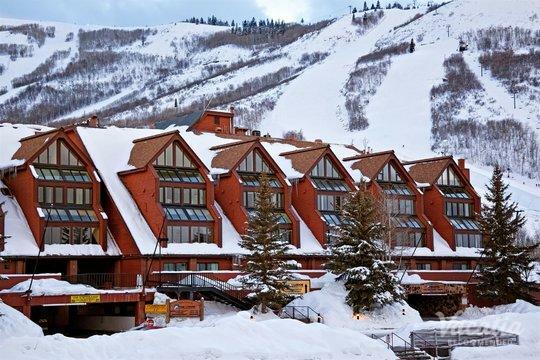 Park City is home to the famed Sundance Film Festival as well as two top-rated ski resorts, so there is no shortage to do and see in Park City during the winter. 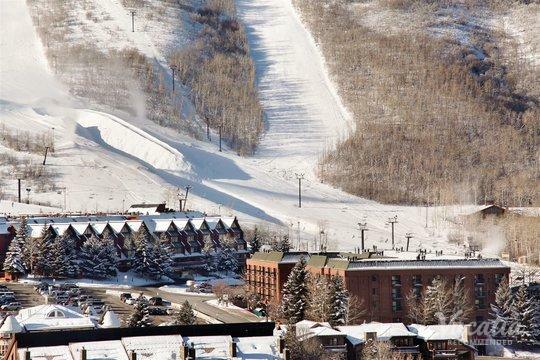 Once the snow melts, Park City transforms into a haven for outdoors enthusiasts, because Park City boasts countless great hiking trails and outdoor activities. 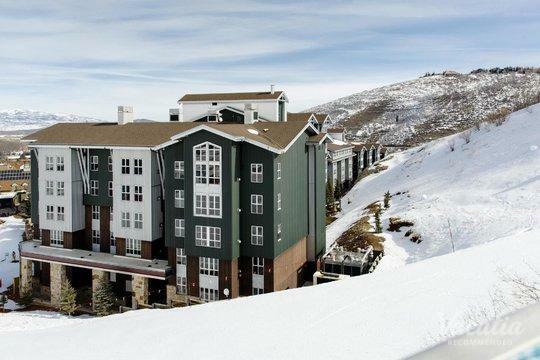 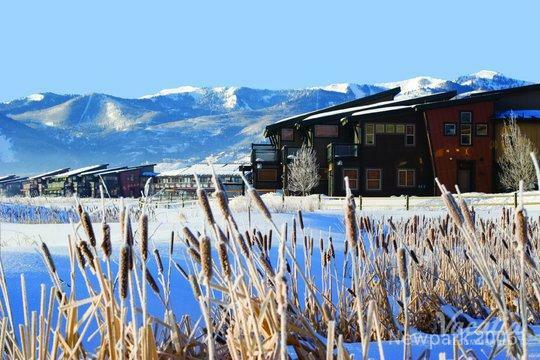 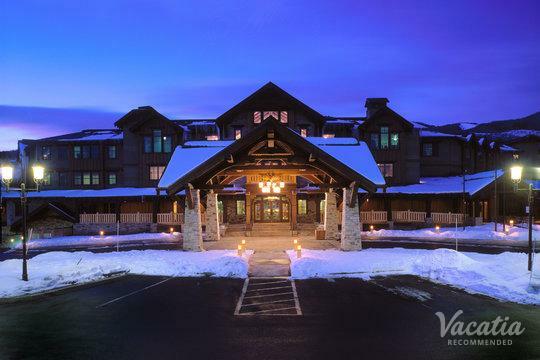 No matter when you decide to pack up and head to the mountains, you should work with Vacatia to book the best accommodation available in Park City. 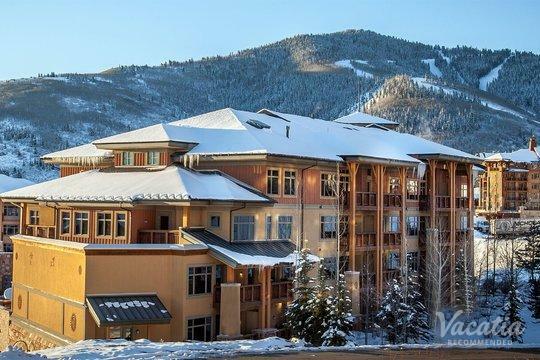 Vacatia provides travelers with exceptional vacation rentals in some of the world's most desirable locations, and each Vacatia rental comes with added comforts like fully equipped kitchens. 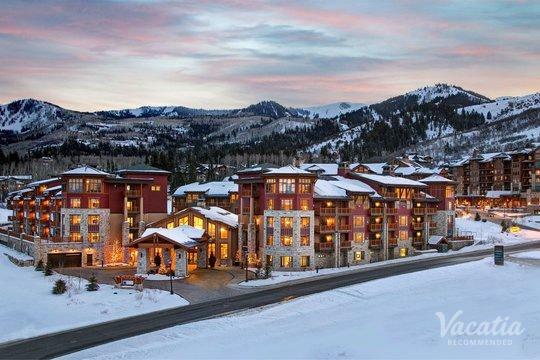 So if you want to feel right at home in the Wasatch Mountains, let Vacatia help you book your stay at one of the best resorts with kitchens in Park City. 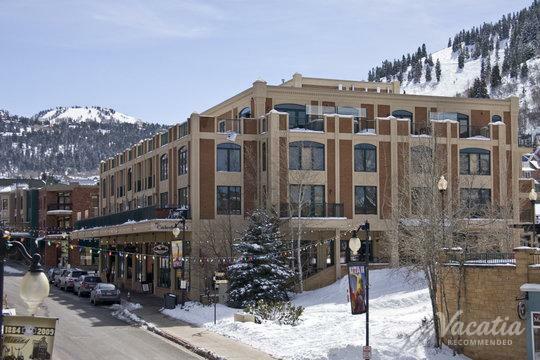 Park City, Utah is widely considered one of the most charming and most exciting mountain towns in the country, and it attracts visitors year-round. 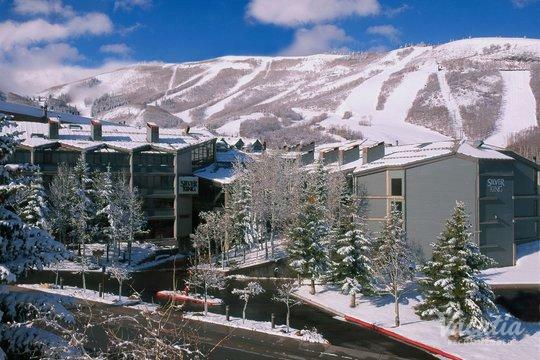 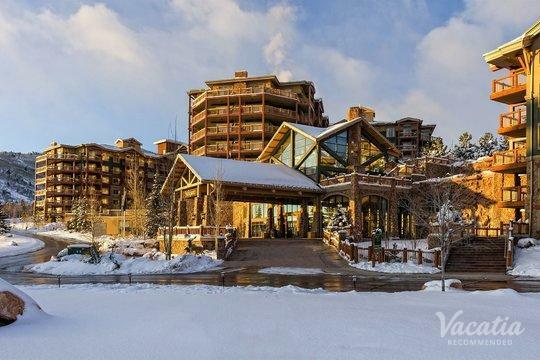 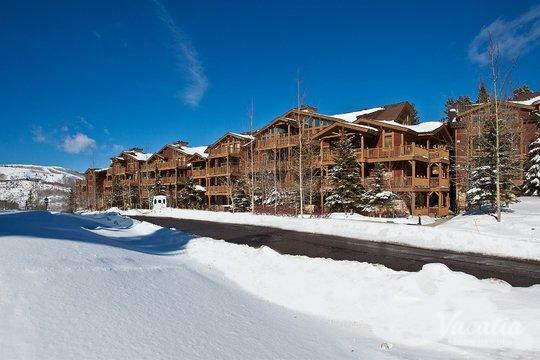 Whether you're heading to Park City to indulge in world-class skiing or to enjoy the fresh mountain air during picturesque hikes, you should let Vacatia help you find the perfect vacation rental for your stay. 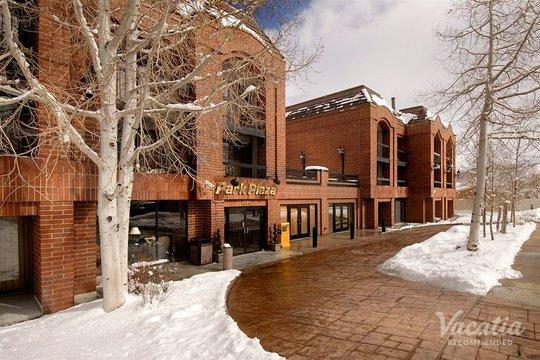 If you want a mix of comfort and luxury during your Park City vacation, you should book your stay at one of Vacatia's resort hotels with kitchens, as these luxury properties provide the space and comfort of a home as well as the services of a resort. 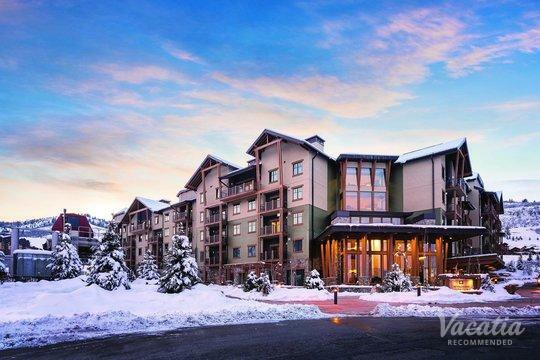 When you stay at a Vacatia rental property, you will be able to cook your own breakfast before hitting the slopes or whip up a refreshing drink after a warm summer day. 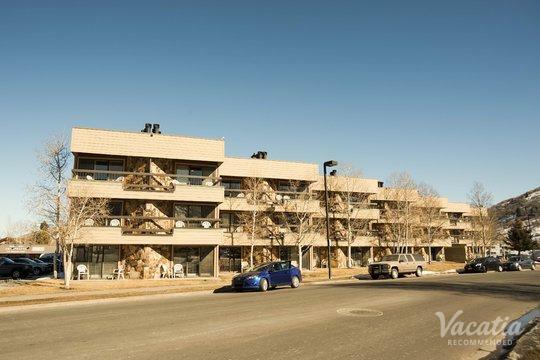 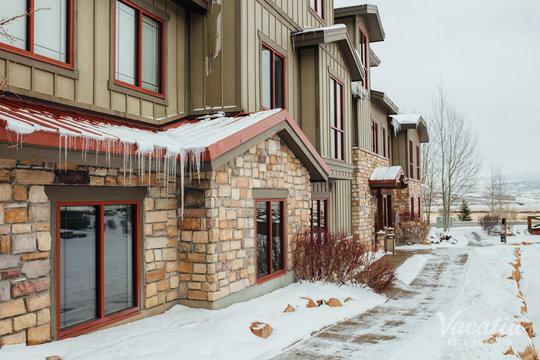 Frequent travelers know that having access to a kitchen and added living area can greatly enhance the overall quality of a vacation, so make sure that your Park City getaway is one you'll never forget - book your accommodations through Vacatia. 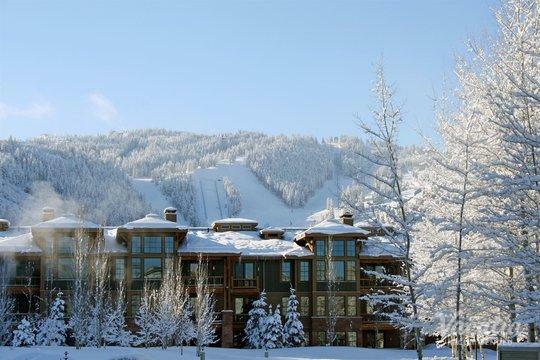 Nestled high up in the breathtaking Wasatch Mountains, Park City boasts beautiful mountain views around every corner. 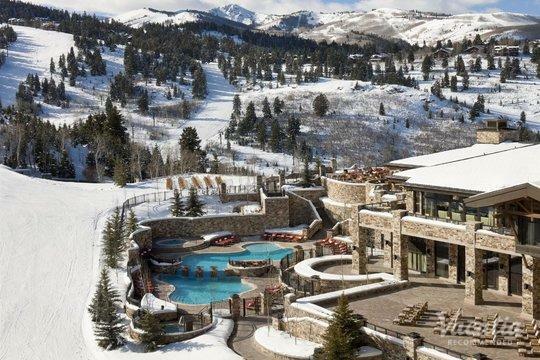 This idyllic mountain hotspot is best known as a winter destination due to its exceptional skiing and its world-famous film festival, but Park City is also a great place to visit during the warmer months. 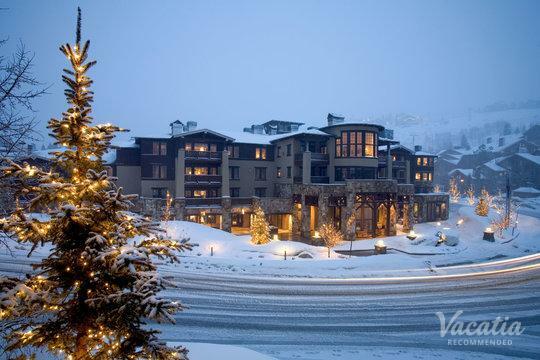 No matter the time of year, there's always something to do or see in Park City. 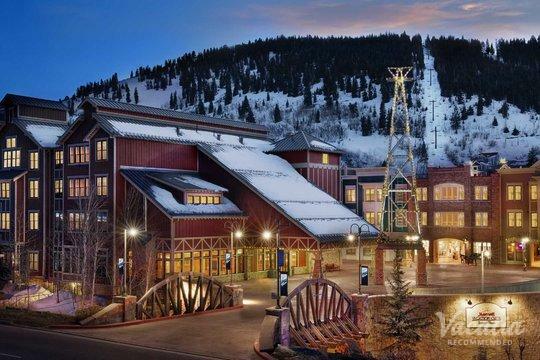 This mountain town is the perfect vacation spot for couples looking for beauty and romance as well as for families seeking energy and excitement. 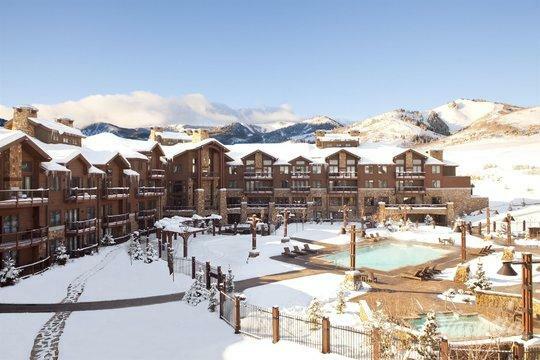 Whenever you decide to head to Utah's beautiful Park City, be sure to work with Vacatia to find the ideal home away from home in these stunning mountains. 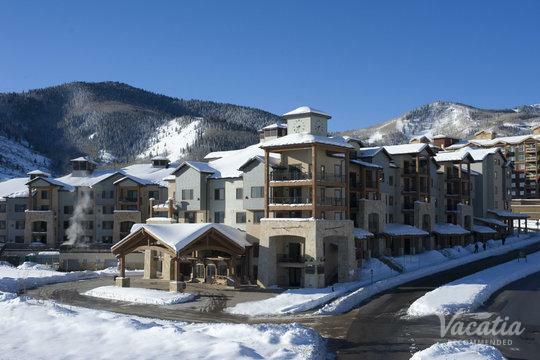 Vacatia can ensure that you stay in a comfortable, spacious rental that feels just like home during your time in Park City, where you're sure to make countless lasting memories.